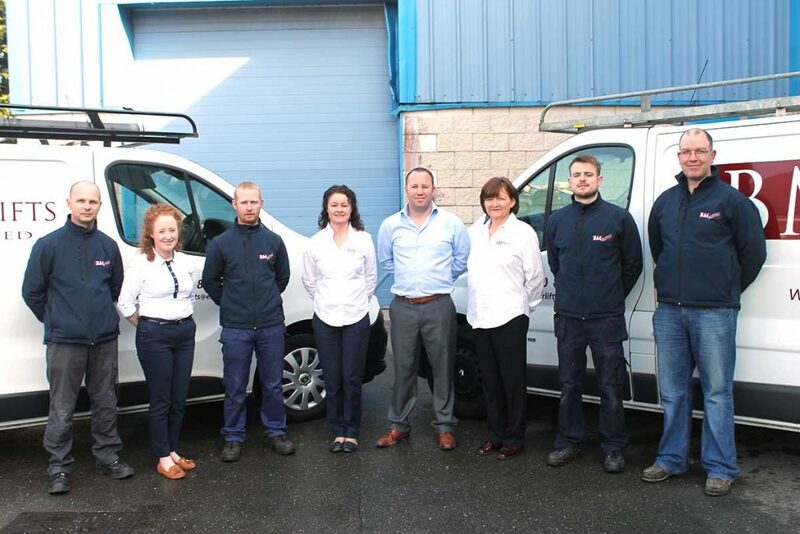 BM Stairlifts have been installing new and reconditioned stairlifts in Cork and the surround towns for over ten years. Getting up and down the stairs can be a very demanding experience so investing in a good, reliable stairlift can really help you a lot. As you age, it’s very hard to maintain a lot of power in your legs, and this can be troublesome if you have stairs in your home. With a stairlift, you have the ability to remove all those issues so that you can have a much better quality of life in the comfort of your own home. Mary Walsh – Middleton, Co. Cork. The stair lift cost will depend on the type of stairs you have, and what stair lift features you require. As a general guide, a new straight stair lift price starts from €1800 + VAT and a curved stair lift price starts at €5000 + VAT, fully fitted with a two year warranty (extended warranty options are also available). Read our Stairlift Prices Guide for further details. You can claim back the VAT on mobility aids. How to reclaim VAT on mobility aids at Revenue.ie. If you are concerned about the cost of a stairlift, applying for a stairlift grant may be an option for you. Many people think that the HSE offer the grants for the elderly and disabled in Cork, but it is in fact the Cork County Council and Cork City County Council that offer the grants. There are two grant options available to help with the cost of a stairlift: a Housing Adaptation Grant and a Mobility Aid Grant. BM Stairlifts deal with grant applications on a daily basis so please phone or email us and we can advise which grant is best for your needs. and how to apply. If a professional therapist has assessed your needs and recommended a stairlift, you will then need to find out how much one for your home will cost. Purchasing a stairlift and installing it is not that hard to do at all. To begin with our stairlift specialist will pay a visit to your house to survey your stairs. They will discuss the options available to you and provide you with a free, no obligation quote. Once you proceed with the order and the stairlift is in stock, our fully qualified stairlift engineers will perform the installation process and give you a demonstration on how to operate the lift. They will ensure that you are completely comfortable operating the stair lift before they leave. We supply only the best quality and most reliable stairlifts on the market. We aim to make the entire process as effortless as possible for you. Within no time, you will be able to navigate your stairs with ease and comfort, offering you and your family peace of mind. No matter if you want to purchase a stairlift for yourself or for your parents, a stairlift i will provide independence and is a great investment. Improve the way you move around your home and relieve the pressure on your legs, all thanks to this revolutionary tool. Invest in a stairlift right now and you will not be disappointed! If have any enquiries about a stairlifts in Cork, feel free to reach out to Jen, Carol or Jacinta in the office, who can organise a home visit and evaluation. We will tailor a stair lift solution that fits all types of budgets and environments. 1890-837274 or email info@bmstairlifts.ie. Cork County Council are introducing a new parking plan designed to assist older people. They are creating new parking bays will be designated as Age Friendly, similar to the mother and child parking bays. Find out more about this great new initiatve on thejournal.ie website. We hope other County Councils across Ireland follow suit.